Cairo? The answer to both is, sadly, yes. malls are the best example of said greed. City was like before Citystars. 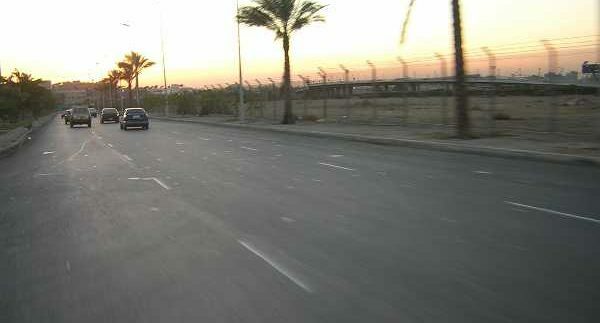 driver turns around, and heads back to Nasr City. is visible once you take the turn. and then it was given life and safety with thousands of trees and streetlights. seem all the more real. or Kyte. We hope they’ll understand.